Let's make sure you're not a robot. Please answer the following question. 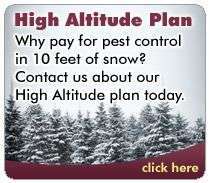 Foothill Sierra Pest Control Inc.